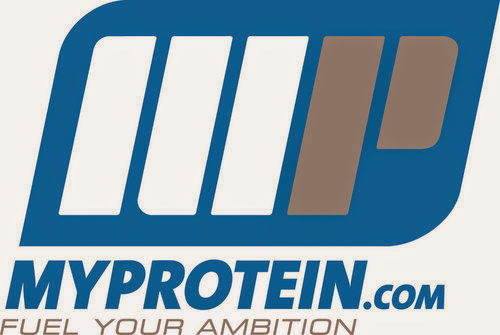 I finally got a chance to sample the Europe's #1 (and growing rapidly throughout USA) Online Sports Nutrition Brand, MYPROTEIN, and I was not disappointed! I sampled several of their products including their Impact Whey Isolate, Milk Protein Smooth, and True Whey. All of these 3 powders tasted great, had just trace amounts of sugar and fat, and were even low in sodium. I really appreciate that they didn't add any filler and put the emphasis on high quality ingredients and production methods. I've been using their protein powders for over a month now and I've felt great and been able to add lean muscle. And guess what, their prices are AFFORDABLE! 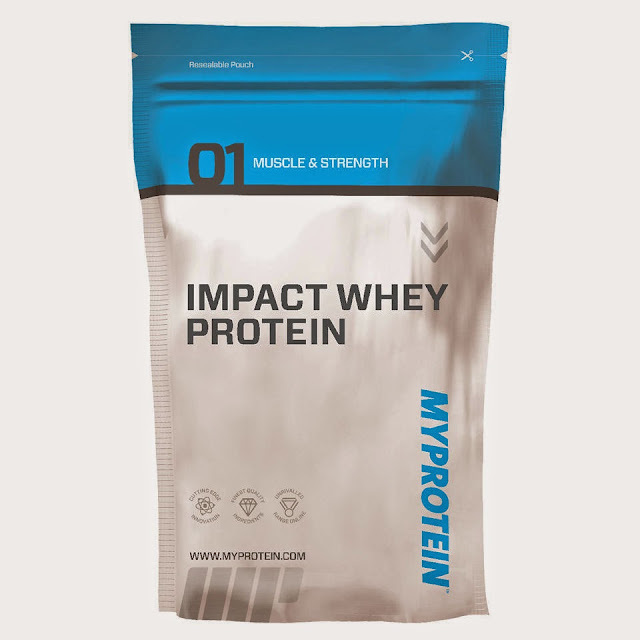 MYPROTEIN also has a plethora of other excellent products including Creatine, BCAA, NO2, Instant Oats, Premium Blenders, Smoothies, Bars, and of course badass MYPROTEIN merchandise. This innovative and high quality company is making waves in the sports nutrition industry and with good reason. Try out their excellent selection of products today. Check them out at MYPROTEIN. COM or on their social media platforms for more info!